The main objective of EUROSPHERE is to create innovative perspectives on the European public spheres and to identify the conditions that enable or undermine the articulation of inclusive democratic European Public Spheres. EUROSPHERE (CIT4-CT-2006-028504) is an integrated project which is funded by the European Union’s 6th Framework Programme. Kutay, Acar. 2016. ‘A Critical Public Sphere: Bringing back common good and social ontology in context’. Globalizations 13(1). Kutay, Acar. 2014. Governance and European Civil Society: Governmentality, Discourse and NGOs. Routledge, London and New York. Kraus, Peter & Giuseppe Sciortino, Eds. 2014. The diversities of Europe. Special issue of Ethnicities 14(4). Siim, Birte & Monika Mokre, Eds. 2013. Negotiating Gender and Diversity in an Emergent European Public Sphere. Palgrave Macmillan, UK. Sicakkan, Hakan G., Ed. 2012. Questioning the European Public Sphere. Special issue of Javnost – The Public 19(1). Hakan G. Sicakkan (ed.) 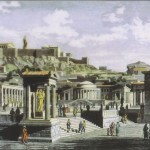 (2013): Linking the European Union with the Citizens. Evaluation of the EU’s Policies Aiming to Create a Democratic European Public Sphere. EUROSPHERE Final Comparative Study, Vol.1. Peter A. Kraus and Giuseppe Sciortino (eds.) (2013): Linking the European Union with the Citizens. Evaluation of the EU’s Diversity Policies Aiming to Create an Inclusive European Public Sphere. EUROSPHERE Final Comparative Study, Vol.2. 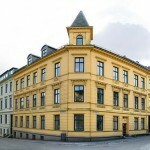 The data was collected during 2008 and the first two months of 2009 in fourteen EU member countries and in Norway and Turkey. 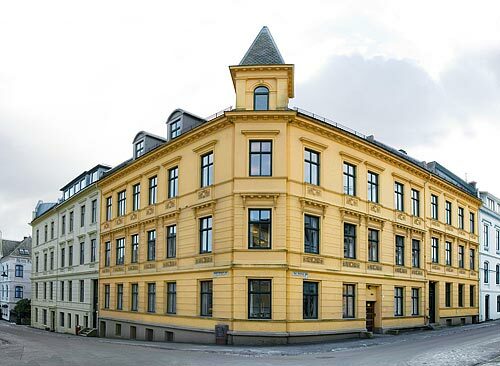 The datamaterial, its documentation, codebooks as well as reports from single-country studies and comparative studies that are based on these data can be accessed in the EUROSPHERE Knowledgebase, which has been devised and presented by the Norwegian Social Science Data Services. 09.15-13.45: New Notions? New Conceptual Frames? Discoveries about the EPS’s Structure, Substance and Dynamics? 13.45-15.00: Transition from Liberal Democracy in Hungary and the EPS. Challenges for European Democracy? 15.15-16.30: The EPS from the Perspectives of Diversity and Transnationalism. New Directions for Future Research? 16.45-18.30: What Citizens Want? What Civil Society Organizations and the EU do? New Forms of Democratic Legitimacy? Mainstream approaches conceive the European public sphere as Europeanization of national public spheres, discursive and interactive overlaps/resonances between them, and in terms of how legitimate foreign-European speakers are considered in national public spaces. 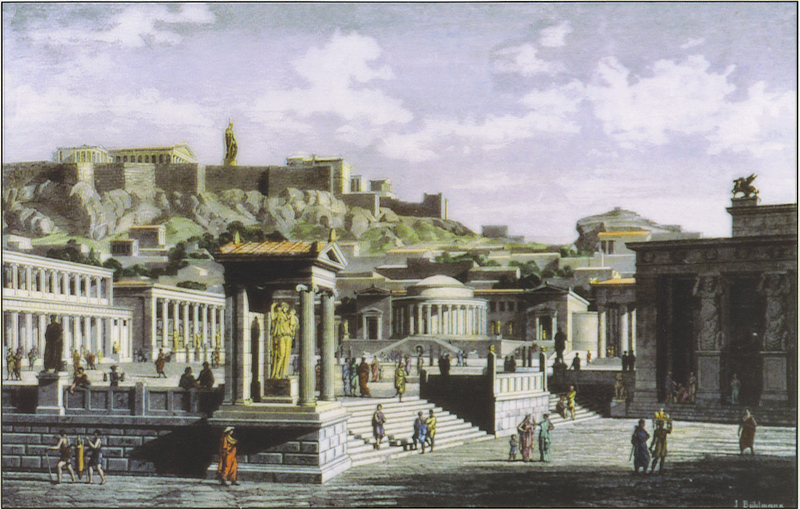 Differently from this, we find that the European public sphere is constituted by encounters between the existing public spaces, and it is distinguished by the presence of a parallel trans-European public space, and a parallel trans-European public, within the repertoire of existing publics and public spaces. This includes both the society-initiated and the EU-initiated trans-European publics and the new spaces of communication, interaction, and collective action that they create. Against this background, the theme of EUROSPHERE’s final conference is the tension between the EU-initiated and the society-initiated processes and actors of European integration. The focus is on the implications of this tension for the future structuring of the European public sphere and its consequences for democracy. Since the early 1990s, the EU has been attempting to initiate a trans-European civil society. Many institutional actors that are involved in society-initiated European transnational structures express skepticism about these top-down integration attempts of the EU. What are the consequences of this duality for the evolvement of a European public sphere? Why are many civil society organizations skeptical towards being involved in the EU-initiated trans-European networks and structures? And why are they hesitant towards coming into direct contact with the European Union’s political institutions? To what extent have the European Union’s policies on involving the society, civil dialogue, and communication been effective in bringing the EU closer to citizens? Have these policies created new legitimacies? If so, what are the consequences of the new legitimacies for European diversity and democracy? Which strategy – horizontal or vertical integration – is more capable of creating effective communication links and accountability frames between citizens and the EU? 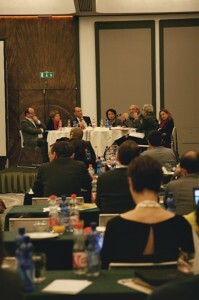 During the conference, the leaders of the different research groups in EUROSPHERE presented their final results, and they received comments on their findings from external European researchers and representatives of the European Parliament, European Commission’s various DGs, a range of other EU institutions, political parties, civil society organizations, and media. For information information about the conference content and participants, please go to the conference webpage. 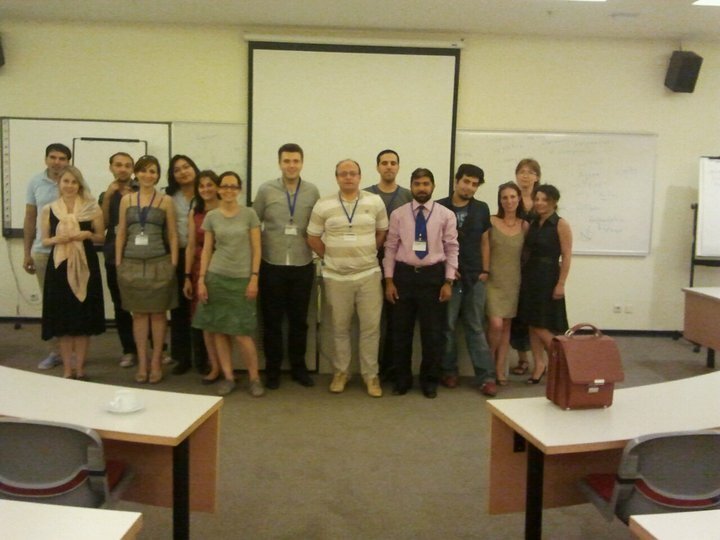 The final Eurosphere PhD Summer Course was hosted by Sabanci University in Istanbul between 18-23 July 2011. The theme of the course “Is public sphere exclusively a nation-state phenomenon, or is it possible to observe transnational public spheres?” attracted interest from nearly all regions of the world. There were more than 100 applicants, but only 35 students could be admitted. The EUROSPHERE mid-term conference “The Publics of Europe & the European Public Sphere: Tracing the Architects and Trespassers of Borders and Boundaries in Europe” was organised by the EUROSPHERE Consortium in Brussels on 11-12 November 2010. European researchers and a wide range of stakeholders, including European civil servants, civil society organizations and other European projects, reflected upon the EUROSPHERE mid-term findings. The discussions covered both normative and methodological issues in public spheres research. By focusing on their role in the articulation of a European public sphere(s), the conference dealt with several types of national and European level social and political actors, including think tanks, political parties, social movements and NGOs and media. Empirical findings presented by EUROSPHERE researchers revealed instances of European communication; however these were restricted to certain areas and actors. For example, although citizens’ initiatives are organized around European NGO networks at the EU level, these networks often encounter difficulties in connecting with local NGOs. And despite think tanks’ (or policy research institutions) involvement in decision-making processes, they proved to be detached from the most immediate concerns of the general public. Thus EUROSPHERE findings indicate that rather than articulating society’s common good, think tanks tend to contribute to the elite/mass divide in Europe. EUROSPHERE has launched the workpackage (WP8) containing the Consortium’s research activities in the final project period. In the previous research phase,EUROSPHERE has focused on the role of the citizens (WP4), social and political actors (WP5), communicative spaces (WP6) and gender spaces (WP7) in articulation of European public sphere (EPS). WP8 examines the attempts of the EU institutions in creating direct links with EU citizens and evaluates EU policies towards diversity and the European demos. In this respect, WP8 is connected to and complements the qualitative-comparative analyses conducted within the scope of WP4-7. When it comes to the EU institutions’ attempts to create direct links with the citizens, WP8 concentrates on the EU’s communication and media policies, publicconsultation system, the corporate-plural system and, finally, the formation of party groups within the European Parliament. Concerning the EU Policies about diversity and European demos, WP8 looks at the impact of EU policies on different aspects of diversity, such as gender, immigration-related, linguistic, regional-territorial and religious diversities. As a component of WP8, in its final year, the Consortium will also synthesize the overall research findings of project. The final report draws particular attention to the potential alignments and misalignments between the sub-European communicative public spaces, (as represented by the social and political actors within them) and the potential European public sphere models. At the end of WP8, EUROSPHERE Consortium will also finalize the EUROSPHERE Knowledgebase which will entail a systemized presentation of the EUROSPHERE data and publishable results of the EUROSPHERE project (which are already accessible via the EUROSPHERE web-side), including the EUROSPHERE country reports, research reports, online working papers and research notes. The Knowledgebase will also entail links to other relevant data sources and publications.